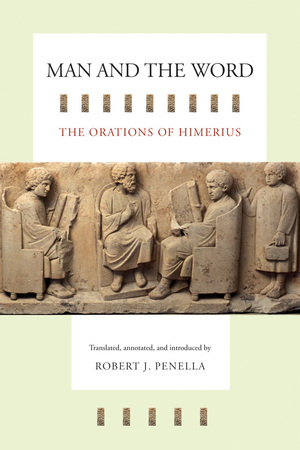 This fully annotated volume offers the first English translation of the orations of Himerius of Athens, a prominent teacher of rhetoric in the fourth century A.D. Man and the Word contains 79 surviving orations and fragments of orations in the grand tradition of imperial Greek rhetoric. The speeches, a rich source on the intellectual life of late antiquity, capture the flavor of student life in Athens, illuminate relations in the educated community, and illustrate the ongoing civic role of the sophist. 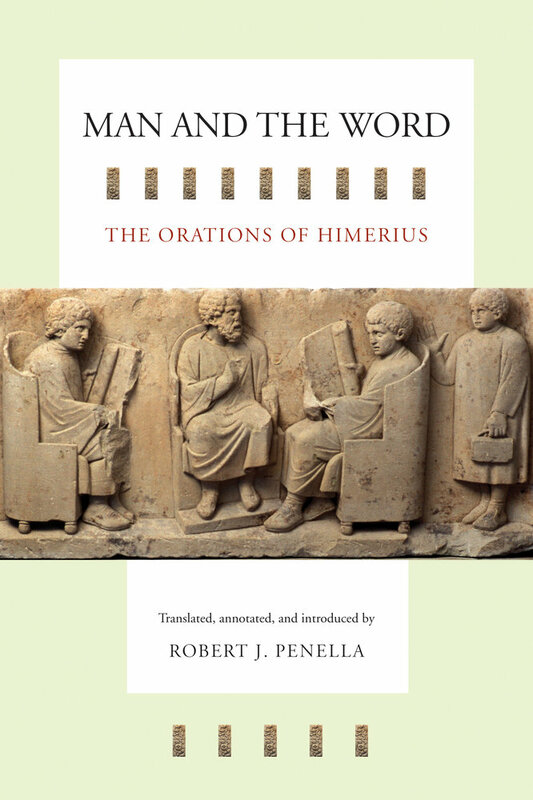 This volume includes speeches given by Himerius in various cities as he traveled east to join the emperor Julian, customary declamations on imaginary topics, and a noteworthy monody on the death of his son. Extensive introductory notes and annotations place these translations in their literary and historical contexts. Robert J. Penella is Professor of Classics at Fordham University and author of The Private Orations of Themistius (UC Press), among other books.